Travel posters are used by different entities to provide information and other items regarding travel and related discussions. 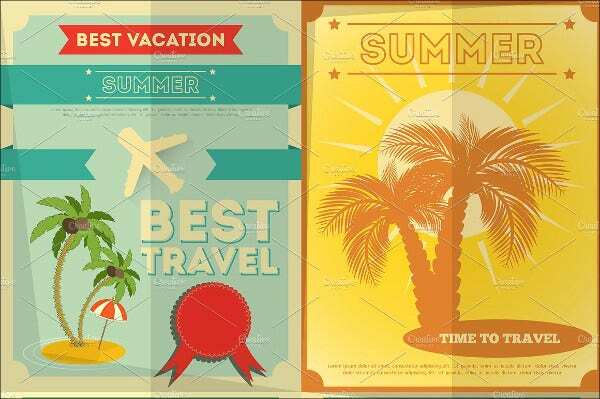 There are different ways that a travel poster may be used which vary on the benefits that the entity who will use it can have, the content of the travel poster, the purpose of its creation, and the effectiveness of its usage. 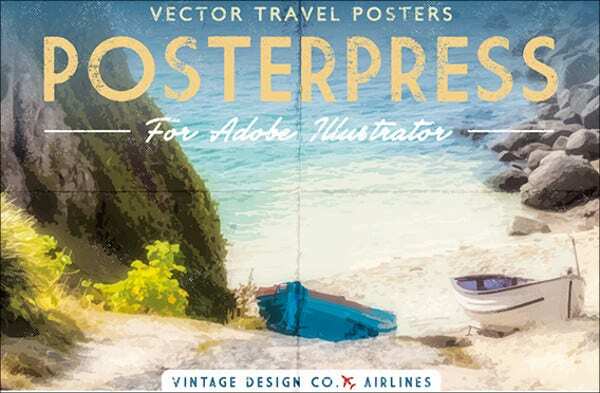 Unlike other posters that are needed to be themed, designing a travel poster is easier as you can make use of natural scenery and photographs of different destinations either as the background or as design materials of the travel poster. 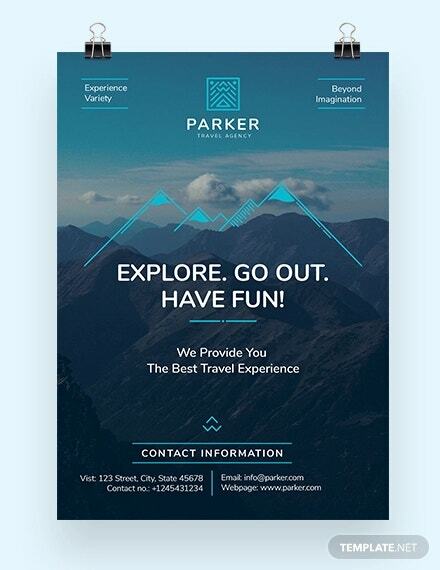 With the variety of locations and places around the world, it sure is a great way to experiment on their visual presentations to create the impact that the entity needs to have by using the travel poster Templates. 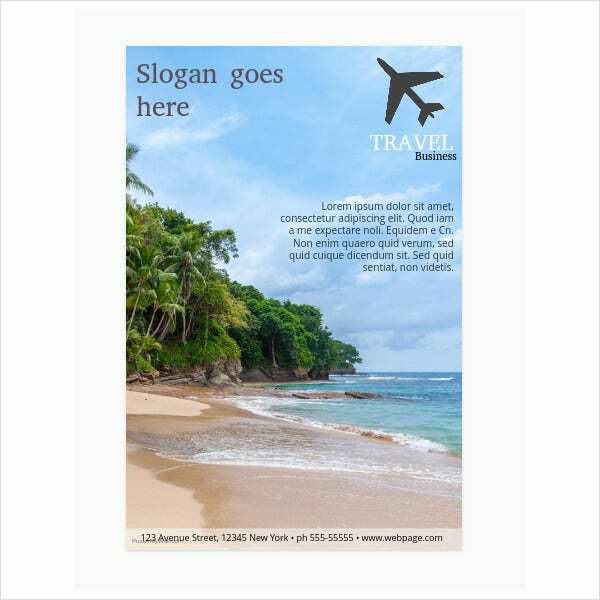 Travel posters, like Travel Brochures, can be the marketing tool used by agencies to provide information about their travel offerings. 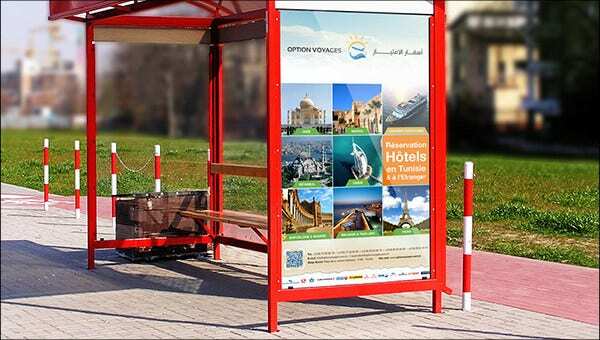 There are different things that may be placed in a travel poster used for this particular purpose as the prices of packages vary on the location that is being highlighted in the travel poster and the prices of accommodation and fares that are being implemented and practiced on a specific place. Travel posters may be used to support and champion an advocacy regarding a location. It can help travelers to be aware of the activities that they involve themselves with in a foreign land to assure that they will not break any local rules and regulations. Travel posters can also be the interior design materials that are placed in different spaces. It can be an additional design to a room especially if the person who owns the space loves traveling. It can also be a part of the theme of a location or business which focuses on travel and other related processes. 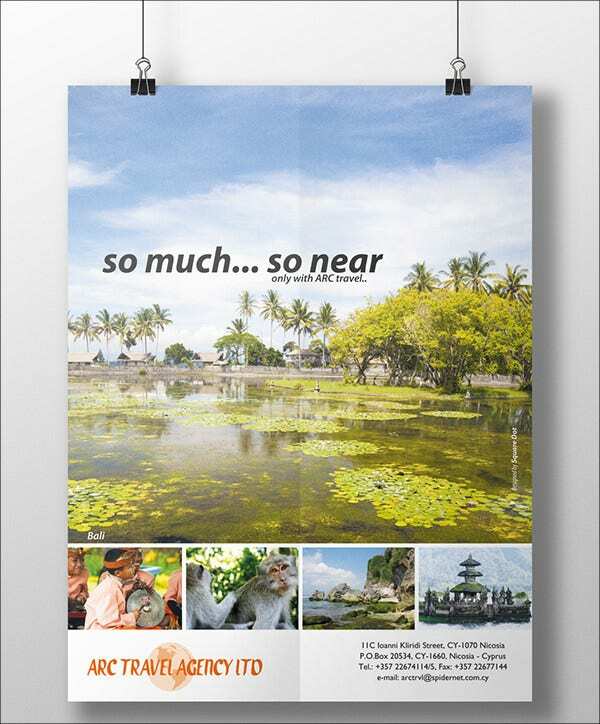 Travel posters may be used by different localities and places as a promotional tool. A travel poster may contain information about the specifications of a destination and why it is suggested to be visited. A travel poster can have the details about the history of a place, the activities that can be done in a specific location, and the sights and sounds of a destination that makes it worthy to be visited. 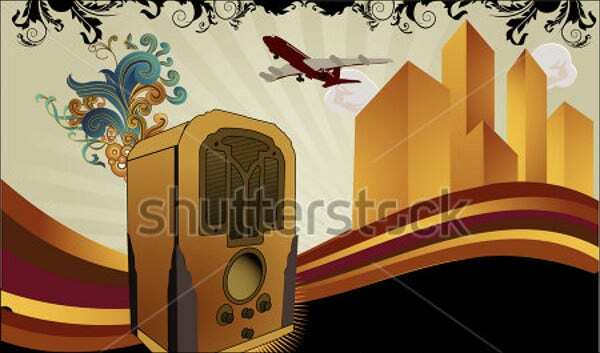 Travel posters may be used as announcements for the general public to know different travel related events. These travel posters include information about the conventions and seminars that will be held where people can learn a thing or two about travel or acquire services and products that will satisfy their traveling wants. As a marketing and advertising tool, it allows people to have options of the businesses that they can reach should they want to travel and they will need professional assistance for their decisions regarding different travel phases. As a design material, travel posters can actually serve as a record of the places where a person has already been in. 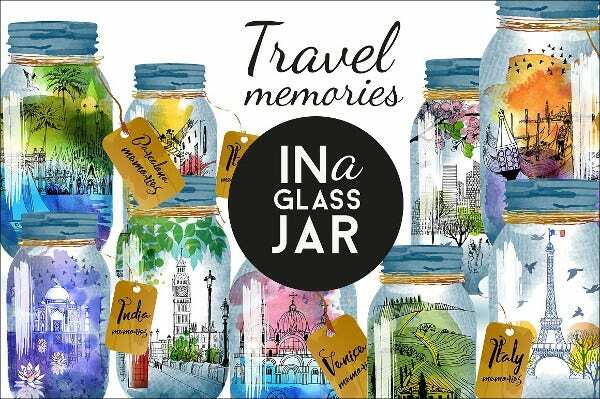 It can be more personal if the photographs used in a travel poster are taken by the individual who will use it. Travel posters also spread awareness about different locations which people may want to go to. This helps the local communities to get more money for providing services to tourists, especially if the travel poster used is effective enough to make people curious about the destination. 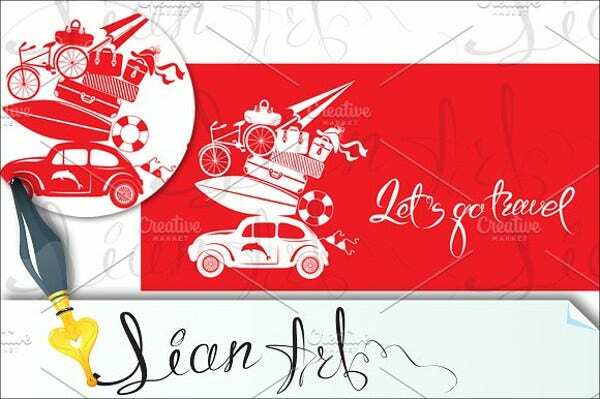 With the use of travel posters, more people are becoming interested to travel and it allows a lot of individuals and groups to realize that traveling is not just for the rich especially with all the possible means and choices of cheap accommodation, fare, and, in some cases, complete travel packages. It is mostly the same with the purpose of usage of Travel Banners. 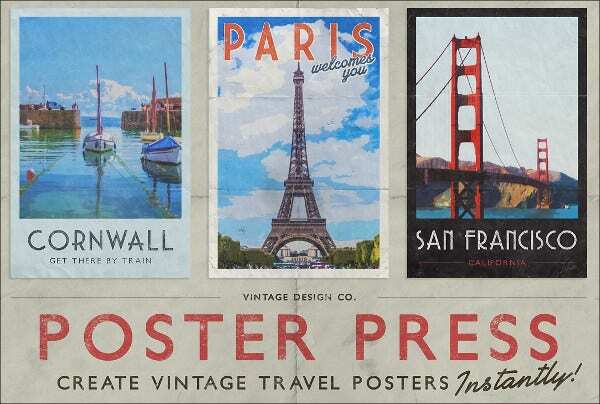 A travel poster can also highlight beautiful locations and information on how to get there. It may also include items that are important to be known by people who would like to go to the destination but have no idea about the travel procedures that they need to undergo. The use of travel posters are very evident especially during travel sale announcements. This allow businesses whose main offerings are travel-related to get more bookings and service or product reservations. 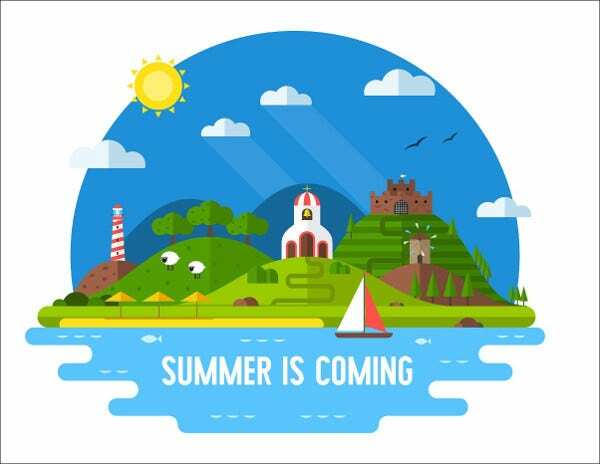 Travel sale announcements are used for events and occurrences that will only take place in a short period of time. A few of these events include travel trade fairs, Conference Events, and travel expositions where businesses in the travel industry get together to provide their limited offerings to their loyal and prospective clients. 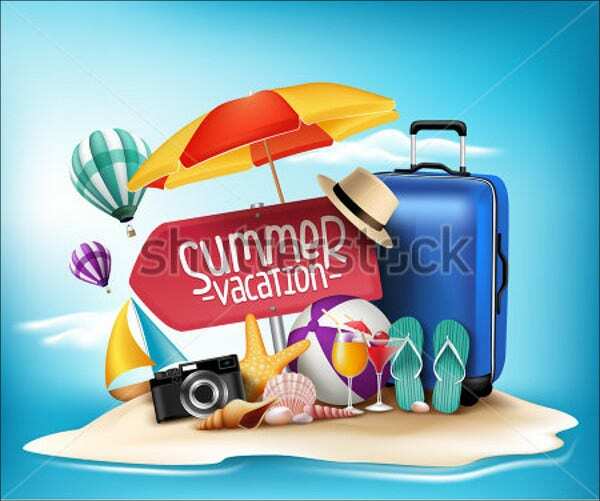 The inclusions of vacation guides, travel suggestions, and other materials that are helpful in letting people know more information about the places that they want to visit. The special packages included in the agency’s Travel Catalog that may be acquired by corporate entities, groups of people who would like to travel together, free independent travelers, and budget-conscious individuals. The name of agency should be placed at the upper area of the travel agency poster to make sure that people will already have an idea of the company to whom the travel agency poster is used. Along side the name of the agency, the location of the business and its contact information may also be placed. The tagline of the business or if there are any quotations that are associated with the company may also be written in the travel agency poster for branding purposes. The more phrases associated to the brand of the business, the more possibilities that people will remember their service and product offerings. However, a tagline must be original, unique and catchy and should only be directly related to a single entity. 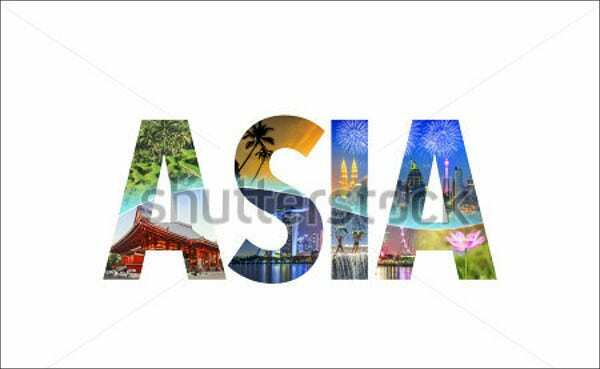 The places and destinations where a travel agency has control of providing travel needs should be listed in the travel agency poster. There are travel agencies that specialize on tours which allows them to provide a ready made itinerary to a lot of people. This is beneficial to both ends as people get to travel at a cheaper price compared to doing a self made itinerary and the company can also assess their income right away because they can already do the costing depending on their expected clients and the payments that they need to provide to their partner establishments and travel needs provider. 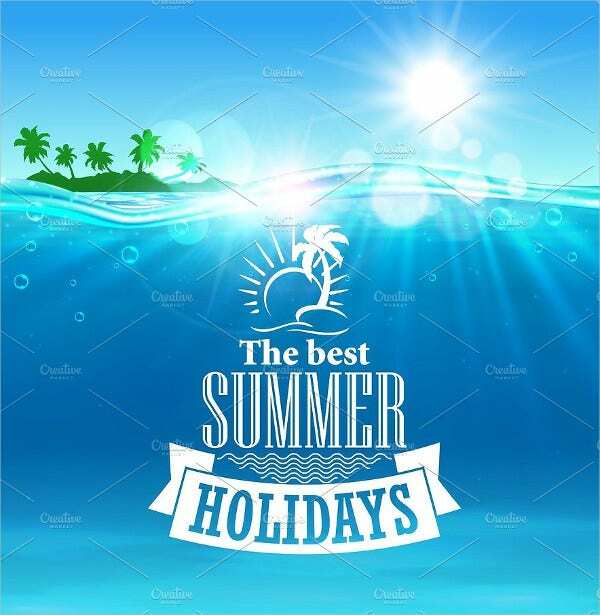 Special offers should be placed either on the mid part or bottom part of the travel agency poster as the terms “Sale” and “Special Offers” can already catch the attention of the people who will look at the poster. Make sure to not overcrowd information for the travel agency poster to still look appealing. A way of doing this is to just inform people regarding the contact information of the business, which they may reach should they have additional questions and inquiries about the bits of information that they saw in the travel agency poster. 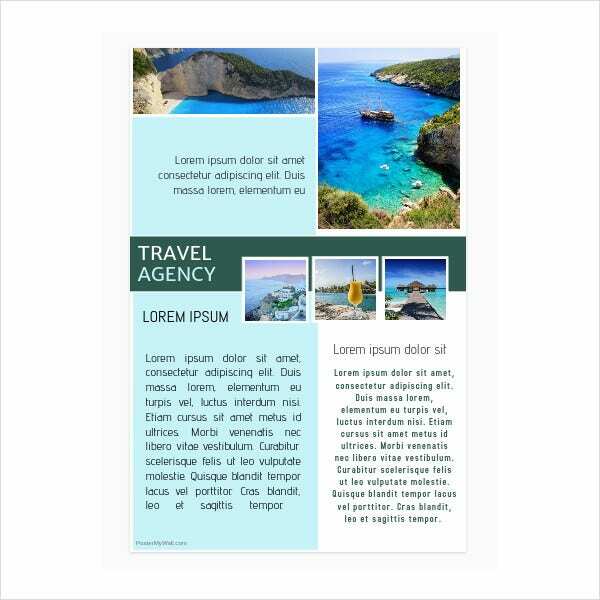 If the travel agency wants to provide more information about the business, the business history can use a separate travel agency poster so that people will also know the company’s credibility more than the offerings that they can give to their clients. 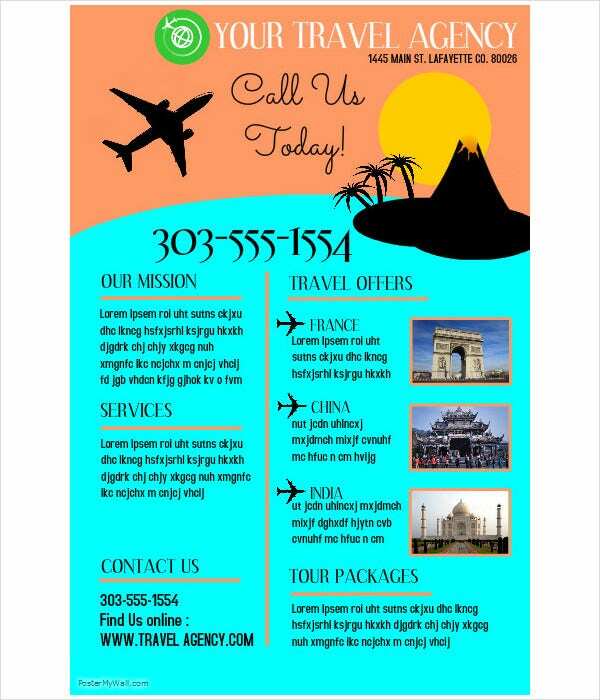 Travel agencies can also list the names or put the logos of their partners in a travel agency poster. It can be themed depending on the mood that the business wants to provide to their customers. It can be Vintage, retro, or even art-inspired decoration. 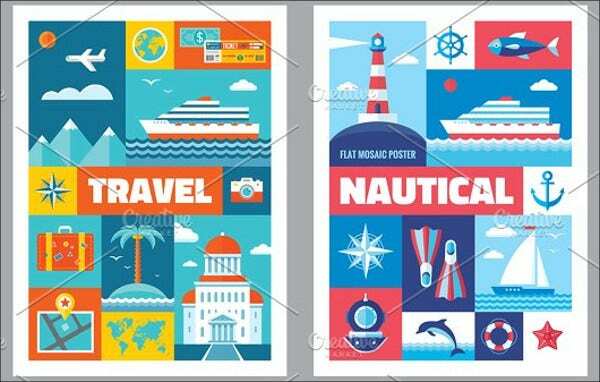 A travel poster may either have a flat or vector design. It can also use actual photographs of places for the people to visualize the location where they would go through the help of the services that a travel agency or any establishment offers. 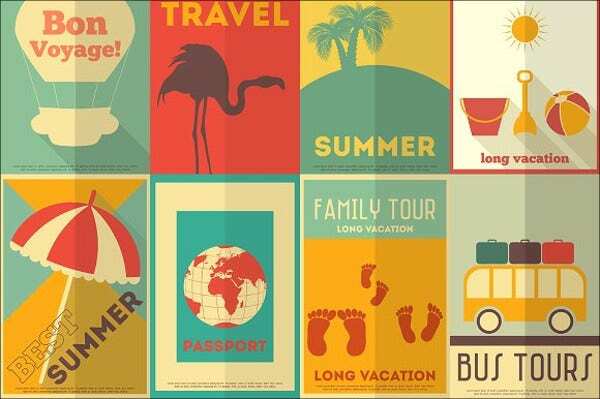 Travel posters may also make use of items that are found in a specific destination as its design materials. 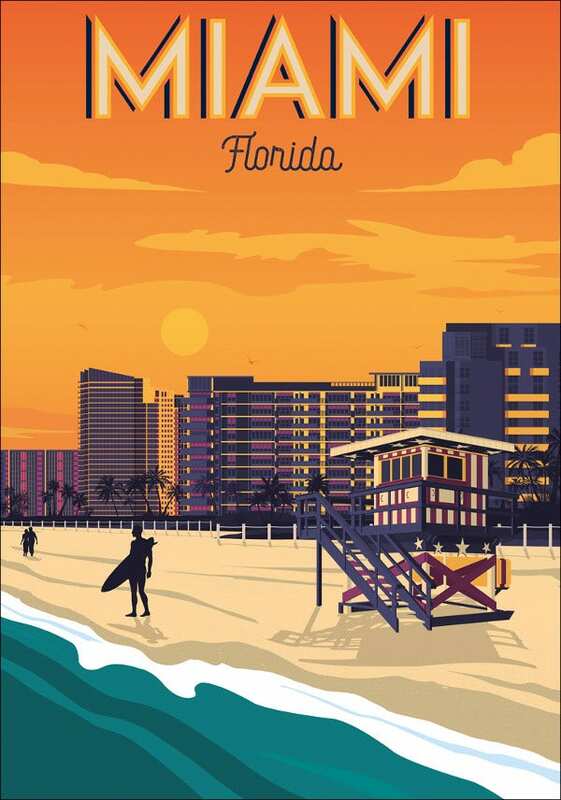 It can serve as a preview of what their customers may experience in see should they finalize their decision to go to the location being presented in a travel poster. 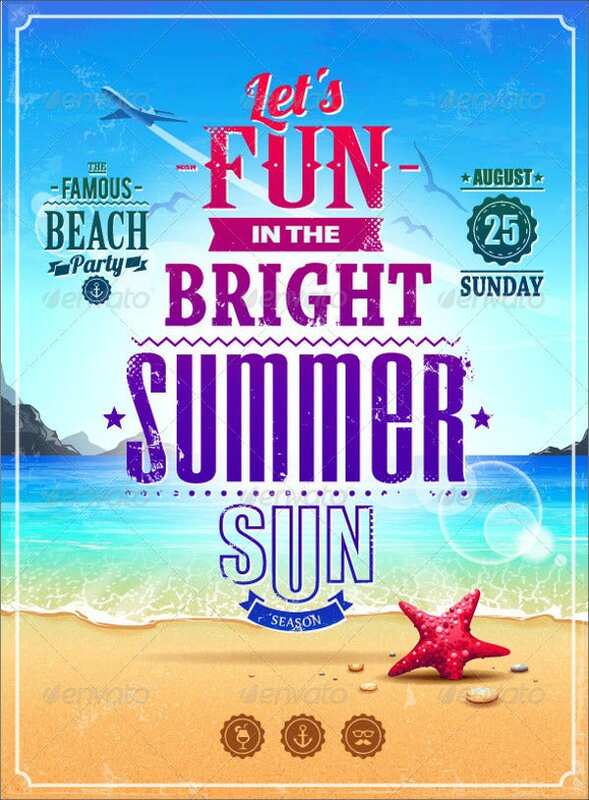 Make use of bright colors to make the travel poster look appealing and to give emphasis on the natural beauty of different. locations or the specifications of products being offered to the market. The most common places where you can see travel posters include the airport, transportation terminals, malls, and other locations where there are a lot of foot traffic. They may also be digitally placed on advertising boards, websites and other online platforms. If you will create a travel poster for a particular purpose, be guided by the suggestions and information that we have provided you with.